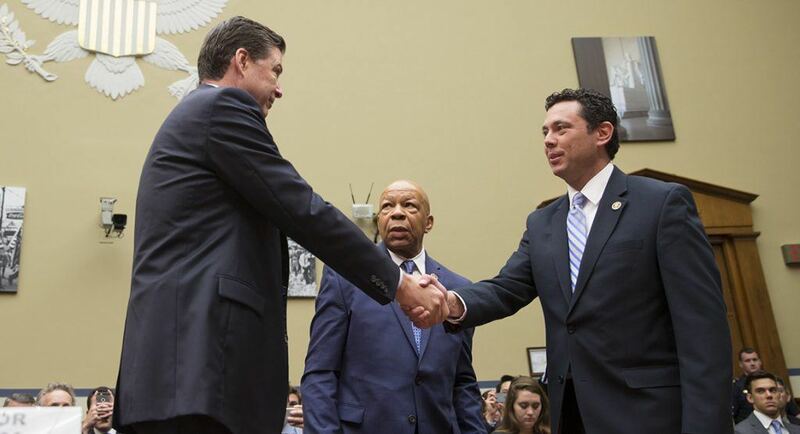 United States Rep. Jason Chaffetz (R-Utah) said he was a “kid in a candy store” on July 7, as he chaired the House Oversight & Government Reform Committee’s hearing with FBI Director James Comey. 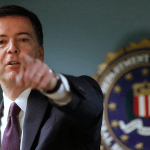 The meeting focused on Comey’s recommendation on Tuesday to the Department of Justice (DOJ) that charges not be brought against Hillary Clinton for using private email servers during her time as secretary of state. Chaffetz is quite familiar with the technological world and the safeguards the Internet provides. Or perhaps more appropriately, what technology lacks. The Utah representative is a lead author of the Restoration of America’s Wire Act (RAWA), the most threatening piece of legislation to the online gambling community. 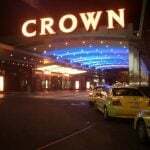 RAWA would annul a 2011 opinion by the DOJ that stated the Wire Act applied only to sports betting law, and thus did not outlaw online gaming at the federal level. 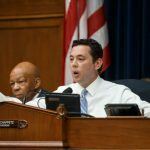 Chaffetz has opined that online casinos cannot adequately assure the American people that these platforms will be safe and secure. That’s just one of the many reasons why the representative believes Clinton’s utilization of non-secure email servers while acting as the country’s chief foreign policy official should be a punishable offense. Chaffetz and the Republican-controlled House Oversight Committee grilled Comey on the FBI’s investigation for over four hours. Though Comey admitted Clinton was “careless” and did, in fact, send and receive over 100 classified emails on the servers (something she has previously denied), the FBI director remained steadfast in saying no prosecutor should bring charges against her. Hours after the committee adjourned the painstakingly long spectacle, the US Department of State announced it was reopening its own internal review of the matter. The reopening of the State Department’s review won’t give those who believed legal action should have been pursued against Clinton much satisfaction. With the presumed Democratic nominee cleared by both the FBI and now the DOJ, the State Department will be determining if disciplinary actions against employees and former staffers is warranted. That could have an impact on Clinton’s future staff should she beat Donald Trump in November, of course. For instance, her longtime aide Huma Abedin could be barred from obtaining security clearances and thus be prevented from serving on Clinton’s immediate White House team. But for Clinton herself, little recourse is expected. Though the State Department could rule that Clinton shouldn’t have security clearances in the run-up to the election, something typically provided to candidates at this stage in the race, the odds of that occurring seem slim. The State Department is sorting through 30,000 emails, and gave no timetable on when it might conclude its assessment. “Our goal will be to be as transparent as possible about our results, while complying with our various legal obligations,” State Department spokesman John Kirby said. 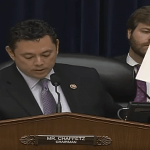 Like him or hate him, Chaffetz comes across as the quintessential American politician. A former frontrunner for House Speaker, Chaffetz is a rising star in the GOP and about as seasoned as they come in delivering one-liners. In one of the more memorable exchanges during the House Oversight hearing, Chaffetz delivered a zinger that surely had his staffers struggling to hold back grins. Chaffetz will no doubt continue making the media rounds talking about Clinton’s emails as he’s done over the past year. In the process, his notoriety and popularity, at least within the GOP, will likely rise.